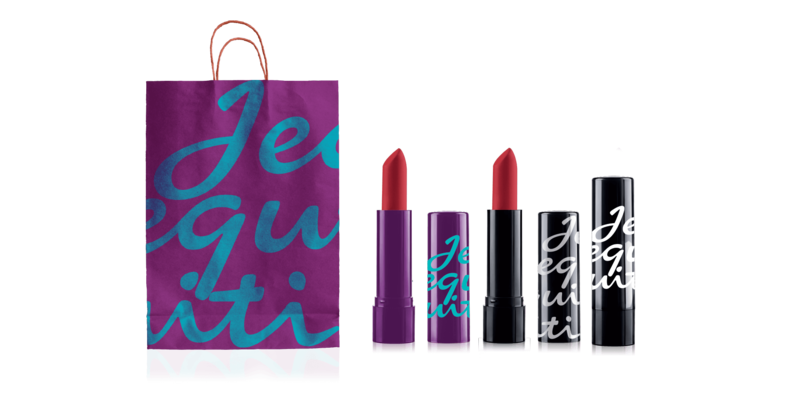 Jequiti is a Brand from the Silvio Santos Group, primarily offering cosmetic products. Its biggest challenge was to define its personality, its own way of talking, and a clear territory that would set it apart from the competition. There needed to be more harmony between the elements that relate to Jequiti. 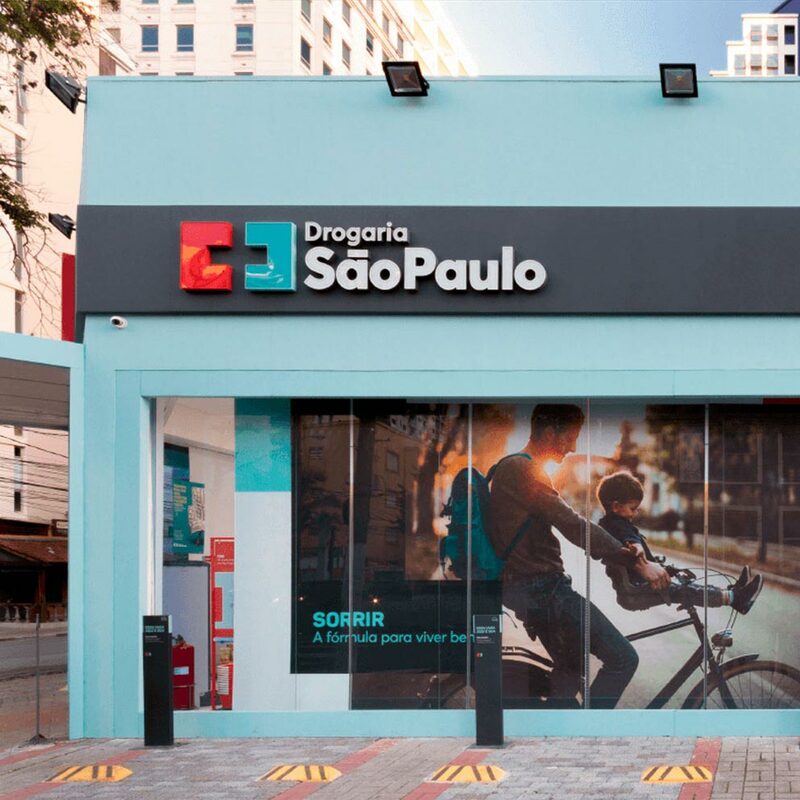 Based on the strategy assembled for the Brand, we developed the integration and construction of 3 unique pillars: Cosmetics — the primary products offered; Entertainment — integration with the universe of Brazil’s SBT network (Sistema Brasileiro de Televisão, a TV channel from the Silvio Santos Group), celebrities, the Brand’s history and essence; and Purpose — believing in the power of making dreams come true, and encouraging entrepreneurship in everyone who interacts with Jequiti. 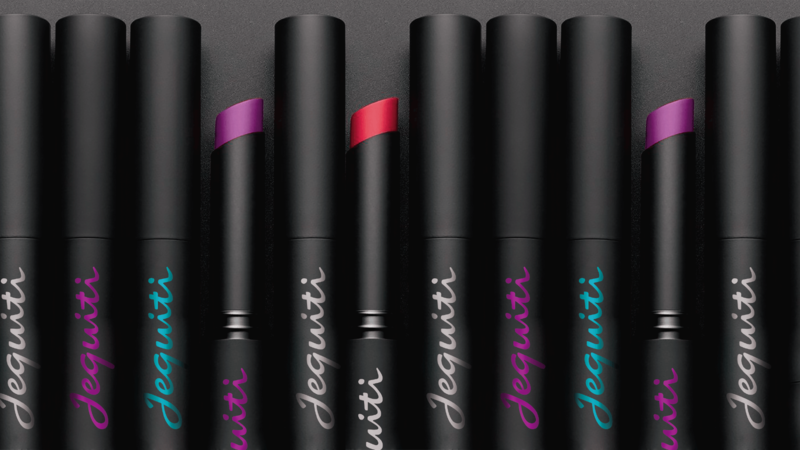 Together with the definition of these pillars, we created the Value Proposition and the Positioning that would guide Jequiti’s Brand, Communication and Business. The creative work maintained the Brand’s font, especially the typography, which transmits more strength, friendliness and visibility, reinforcing the signature, and supporting the construction of the universe of entertainment, since it’s the only Brand among its competitors that has that type of expression. The visual and verbal universes were developed based on icons such as SBT programs and segments Porta da Esperança, o Pião da Casa Própria, and Roda a Roda (Wheel of Fortune), as well as on the shows’ sets, backstage, plus some of its own elements. This universe is supported by the history and essence of Jequiti and the Silvio Santos Group, and reaffirms the Brand’s personality: fun, genuine, inclusive, inspiring confidence and encouraging people to make better choices and to go after what they want. Dreams can come true. We developed the Brand and the Visual and Verbal Universe in alignment with the Purpose, the Value Proposition and the new Positioning. This was based on co-creation with the client, which evolved the business and integrated the Brand with its history and its touchpoints. 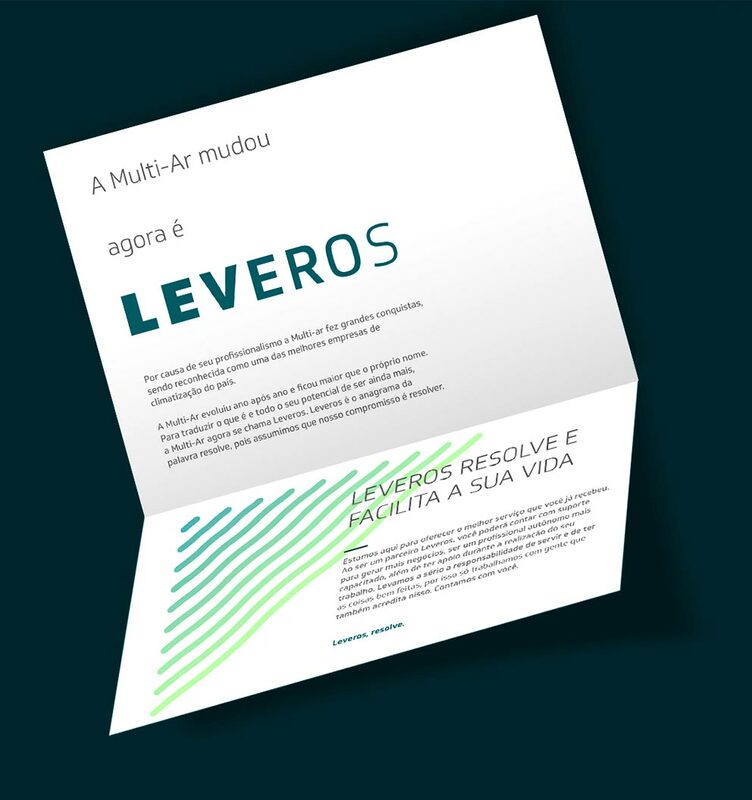 The client’s participation generated even more value for the Brand, elevating Jequiti to another level on the market, including the integrated delivery of Branding and Communication with a Brand launch video and materials, such as the catalog of products.